The majority of all businesses think that they don't need to do anything to make their websites work for them after it has been designed. That's far from the truth. They need an expert to keep their website ahead of the competition and keep it performing. I make it easy for businesses to run, maintain, and keep their website working and competing against their competition. I offer a website care plan that will fit your budget. My clients don't need to worry about their website because I keep them running at peak performance. Every one of my websites come with a website care plan to keep it competing for new business. Get a little extra peace of mind to maintain your website. 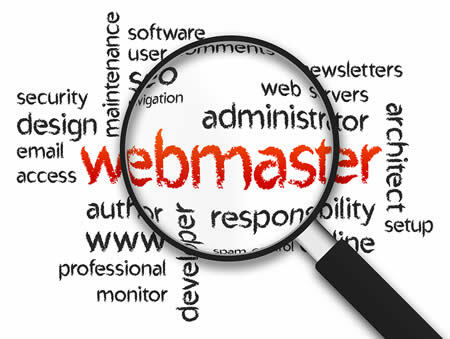 Get the ultimate in website care & maintenance. Always up-to-date, relevant and continually refreshed. One of the biggest comments I hear from clients is that their current web design/support provider won't get back to them when they need help or it takes them weeks to make changes or updates to their website. It's always nice to see what your website could look like. Take a look at my website portfolio to see some of the work I have done for other clients and how I have helped them improve their business. Clients have my office and mobile numbers to call me anytime they have a question or need something done on their website. I'm available 24 hours a day, 365 days a year. I'm here when they need me!